2) Show your husband how committed you are by trashing the dress, and get some fun and romantic photos while you do it! Oh, and did we mention that “Trashing” your dress, doesn’t have to mean ruining your dress? Trash that dress with your love, let it dry, shake the sand out, and get it cleaned.. I bet you won’t even know the difference! So, now that you’re out of excuses - What are you waiting for? 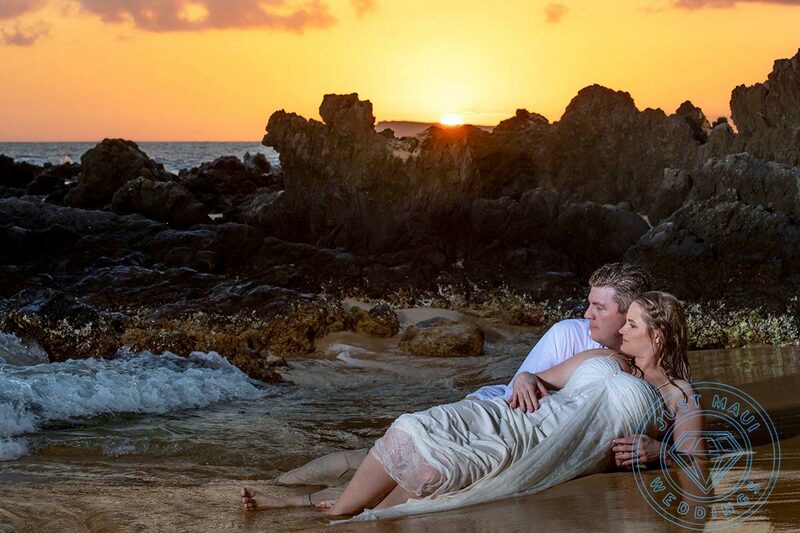 Come trash the dress with one of our premier photographers! Our wedding photography trash the dress sessions are thoughtfully composed so you can experience what it’s like to feel like a top model for the day – either solo, or with your spouse! The only limit in a wedding dress trashing session is your imagination! We’d love to create that once in a lifetime experience for you, so hurry up and reserve your session now!